Welcome to our media centre, your in-depth guide to advertising with Personnel Today. Our strong SEO performance ensures a constant stream of relevant, engaged HR visitors. Find out how your online advertising can reach the right audience. Gain targeted access to hundreds of thousands of HR professionals’ inboxes through our engaging email newsletters. 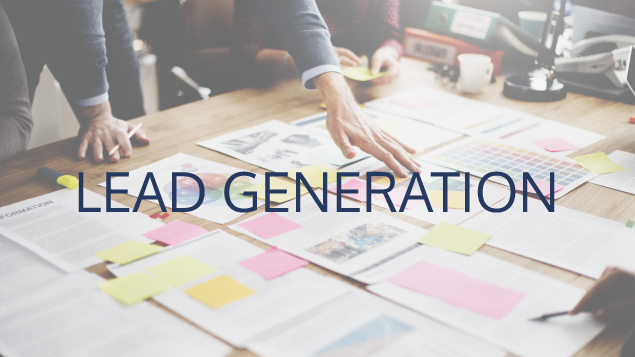 Learn about our tailored lead generation services, including white papers and competitions. Collaborate with content specialists to create a winning project. 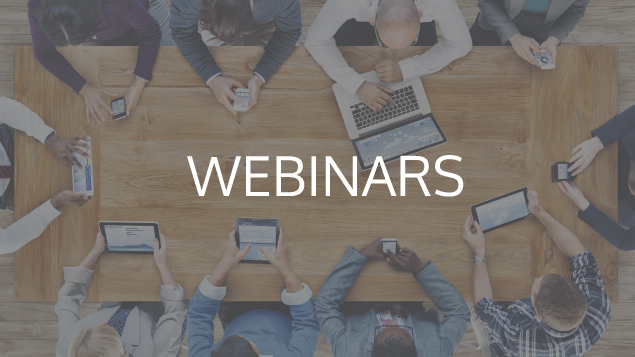 Our live 60-minute webinars have attracted as many as 2,500 people, making them some of the best attended HR events in the UK. 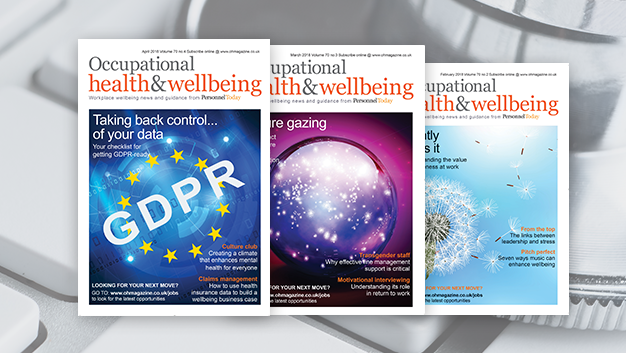 Occupational Health & Wellbeing provides access to the OH and wellbeing audience every month in print, while Employers’ Law caters for legal compliance specialists. Talk to our sales team about ways of getting your message in front of HR professionals. We offer a number of native advertising options. Don’t just take our word for it, find out what our readers say about us and why, for 27 years, they keep coming back for more. 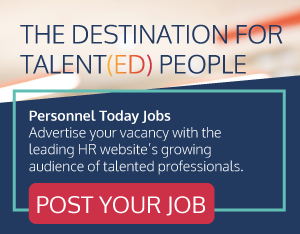 Personnel Today is the UK’s leading free-access website for human resources professionals, bringing essential news and guidance to the HR and L&D community. The brand has been highly regarded among HR professionals for more than 30 years and is widely recognised for its independence and no-nonsense approach. It began in 1988 as a fortnightly print magazine, before becoming weekly in the 1990s. Personneltoday.com launched in 1999 and became the focus in 2010 when the title became web-only. 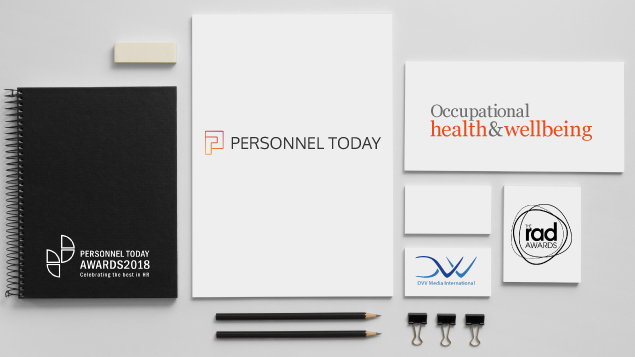 Whether it’s a one off campaign or bespoke project, Personnel Today are here to help meet your objectives. We look forward to working with you. After nearly 20 years on the personneltoday.com domain and with 51,000 published articles, Personnel Today features prominently in search engines’ results. This solid SEO footprint ensures a constant stream of HR professionals and employers viewing your creative alongside our award-winning content. Our growing following on social media, as well as our high-response e-newsletters give our audience numbers a significant further boost. Time spent on site: 6 minutes per visit (Google Analytics, October 2018). 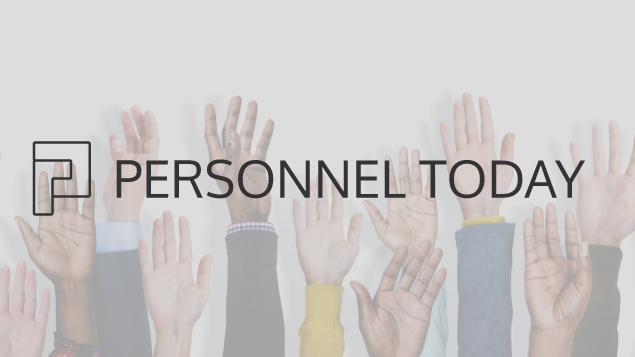 Personnel Today offers a plethora of choice for advertisers including billboards, MPUs, native advertising, promoted press releases and more, all of which can be used on their own, or in combination with other options such as email and lead generation. For more information about our online advertising options call the display sales team on 020 3957 4561. 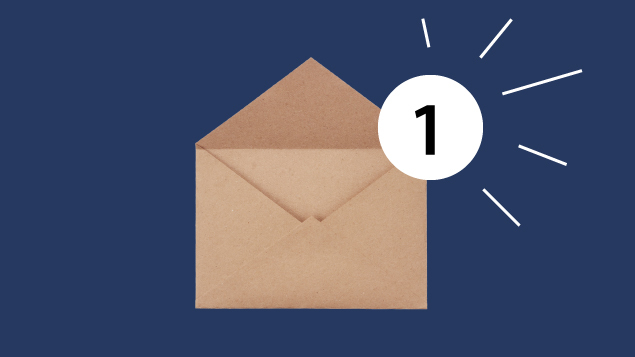 Our e-newsletter proposition is ideal for both branding and lead generation. Subscribers opt in to receive our e-newsletters so we have a highly engaged, active audience who regularly interact with our clients’ copy. Our excellent open and click-through rates are testament to the must-read editorial content, our readers’ brand loyalty and the fact that our e-newsletters are requested by our audience. Personnel Today Direct, our weekly e-newsletter, is a highly popular digest of all the past week’s news, while our topic-focused e-newsletters – Employment Law, Pay & Benefits, Occupational Health & Wellbeing, Recruitment & Retention and Learning & Training – reach an audience of more than 200,000 relevant professionals. Each issue carries a wealth of news, features and research, as well as a section encouraging continued professional development and the latest jobs. Established for more than 50 years, its authoritative editorial from leading names in the industry ensures a targeted and loyal readership. Circulation stands at around 2,000 professionals, including occupational health managers, advisers, nurses and physicians, as well numerous HR professionals with responsibility for wellbeing. 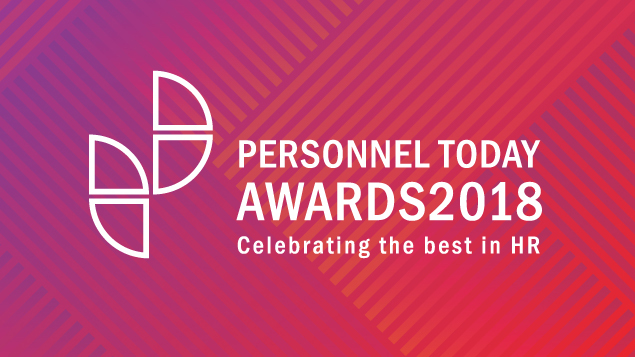 The Personnel Today Awards is the biggest event in the HR calendar. Now in its 20th year, the Personnel Today Awards have brought together tens of thousands of HR professionals from across the UK to London’s Park Lane to celebrate excellence within the profession. During the course of your partnership with us, you will be associated with in-depth editorial coverage of the shortlisted and winning employers. Partnering the Personnel Today Awards aligns your organisation with this prestigious event, raises your profile among your own clients and potential new clients, drives lead generation for your sales team and presents fantastic networking opportunities with the most senior HR directors, all culminating in an enjoyable, memorable evening. If sponsorship is not for you, there is also the opportunity to get involved with the event by entering our HR Supplier Partnership Award. This category recognises the achievements that suppliers bring to an organisation. Only suppliers nominated by employers in other categories can enter, so why not encourage your clients to enter a category? With their permission, you can even enter on their behalf. 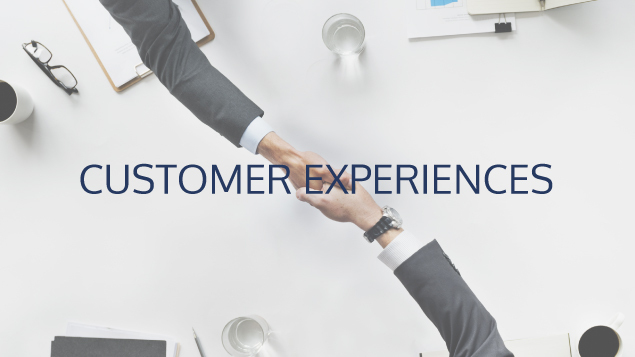 Some of our most successful campaigns for clients come in the shape of online lead generation. Our tailored lead generation services, including white papers, competitions and webinars, allow you to engage HR professionals directly. Talk to Andrea Brunton to understand the advantages of a cost-per-lead campaign and gain a better understanding of how you can collaborate with our award-winning content team. Call 020 3957 4561 to discuss your lead generation requirements. One of our most popular lead generation formats is the online webinar. Collaborate with our content team to create an engaging webinar that can attract an audience that, by definition, is interested in your products and services. We guarantee a minimum of 100 registrants, although some of our most popular webinars have attracted live audiences of more than 2,000 HR professionals, with many more watching the on-demand version at a later date. a filmed panel discussion from a studio. Speak to Andrea Brunton to weigh up your options on 020 3957 4561. 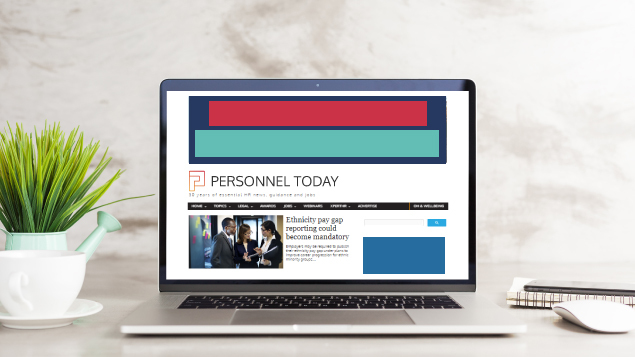 “Personnel Today’s e-newsletters provide us with a great platform with which to engage with the HR audience, aligning campaigns with their editorial content or delivering our clients’ messages in a bespoke format. 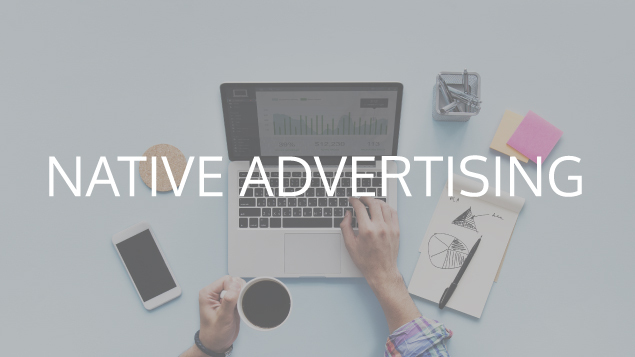 Filling the gap between your own publishing activity and display advertising, our native advertising services provide an opportunity for our readers to interact with your content. Advertorials, white papers, research projects, event previews, sponsored search results, sponsored content or even bespoke topic hubs give you the chance to get in front of our loyal readership. Packages range from simple sponsored content to more complex projects that include editorial consultancy. To find out more about the various native advertising options available contact Andrea Brunton on 020 3957 4561. You can post to Personnel Today’s Press Release Service for free, allowing you to post your own content and raise your profile in the HR and L&D professions.